A barefoot 5-year old runs up the dusty, curved driveway, sprinting to stay ahead of a delivery van a half-mile behind. “The Watkins Man is coming. The Watkins Man is here.” Breathless, she calls out his arrival like the spotter on a ship’s mast. Today, that barefoot 5-year old runner is Still A Runner and still using an inherited Watkins Cookbook. On the Midwest prairies, mid 1950’s farm families might go to town once a week for staples. Another source of supplies was the Watkins Man. 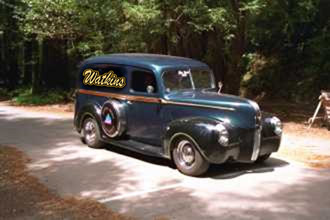 The Watkins Man arrived at your door, never mind how rural or isolated, with orders for baking, health and cleaning goods. 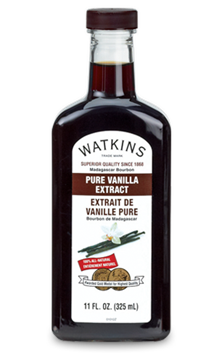 The item the 5-year old runner most remembers is Watkins Vanilla. 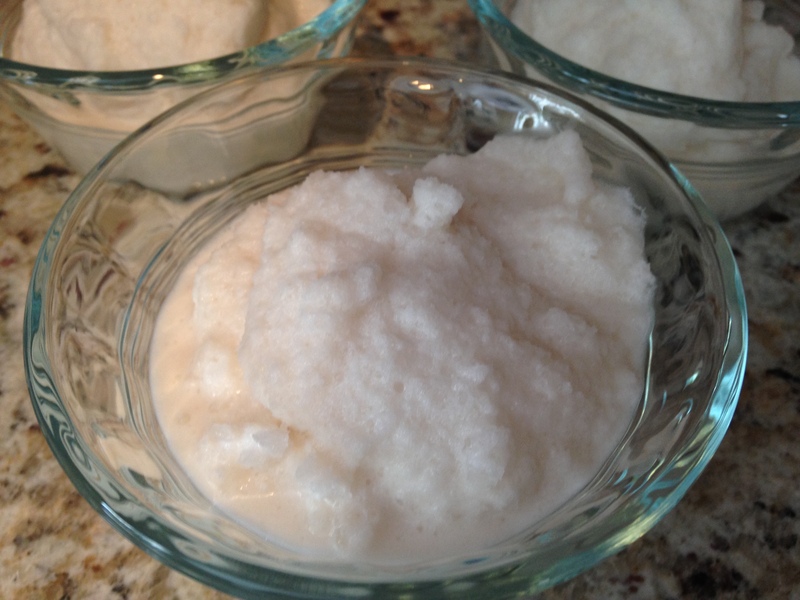 It was an essential ingredient in making snow ice cream, a welcome treat during long winters where the other primary ingredient, snow, was cheap and readily available. 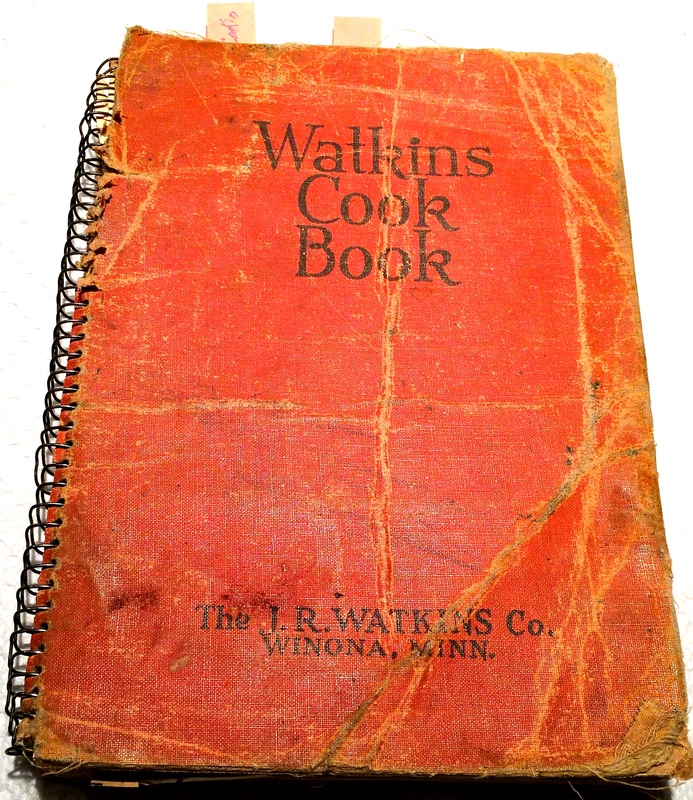 Yesterday, she pulled her mother’s 1936 edition Watkins Cookbook from the shelf. This year, it will be her source for Christmas cookie recipes. She will divert from her hurried life and huddle between the recipes intended for bakers of another time. The instructions are succinct with information no longer than a paragraph and in no particular order. She learns at the end of the instructions that dough must be refrigerated overnight. When the book was published, every self-respecting home baker knew the temperature for “moderate oven” or a “quick oven” so don’t expect specifics. Her cookbook bears the ravages of time and use, tape holding together torn pages, grease spots, bent covers. The Watkins Cookbook did not waste space on a shelf. It was a kitchen warrior. 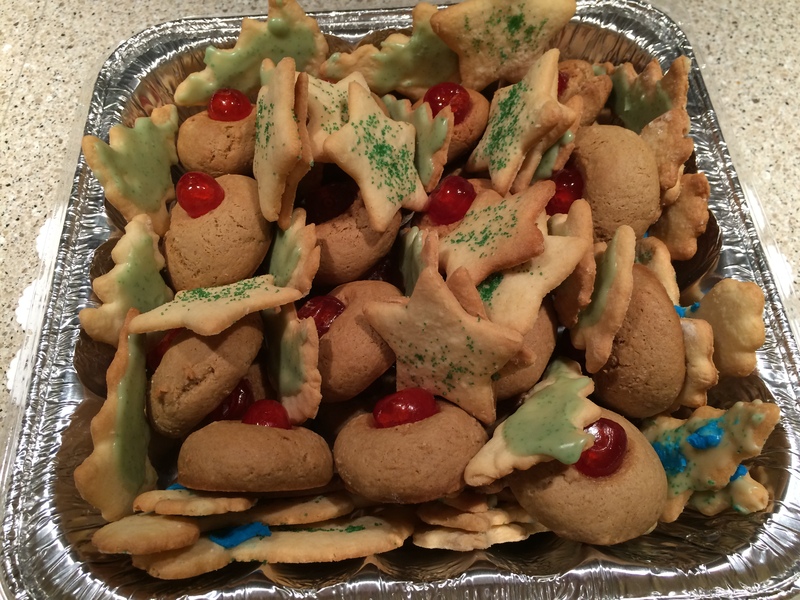 Butter Cookies and Brown Sugar Cookies ready for mailing to family far away. So, where is the Watkins Man now? Apparently, he – and likely she – still exist along with the company behind them, still based in Minnesota. They’ve been around over 100 years and may have been one of the first companies to promote and provide natural products for their customers. She snoops around the Watkins website and learns their first product was a non-food item, liniment. She doesn’t recall her family using this product, but more than likely they did. Long days of physical labor planting and harvesting crops and caring for farm animals were a guarantee for sore and aching muscles. That liniment is still available from Watkins. She wonders if any of her running followers use this product for sore muscles. Maybe she’ll give it a try. When she places an order, you can be sure vanilla will be included. Forget the negative articles claiming snow is no longer clean enough to eat, she’s lived this long. Thanks – and thanks for stopping by. Haven’t heard of Watkins, plan on checking it out! Great post! Thanks, Michelle. Have a great anniversary weekend. Awesome piece;);) well thought out and written 😉 gone are the days with no refrigeration. When you are young you tend forget the luxuries we now have. I still bake with trial and error in a wood coal stove because the temp is never really consistent. My cakes come out okay maybe a lil scorched on top but they still taste amazing. Always nice to remember how things were done before the modern era. Thanks, exsaffa. I’m sure baking in a coal wood stove requires a specific technique. I believe we always had refrigeration, but my mother also kept a root cellar well stocked. I credit all those home grown foods she stocked with my good health today.